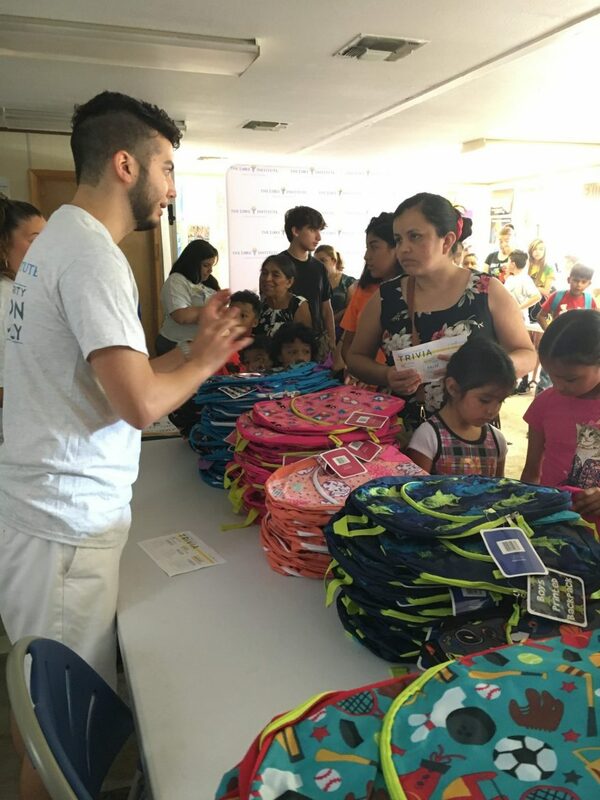 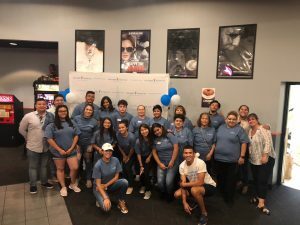 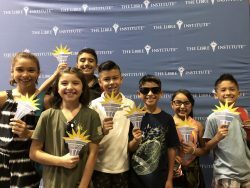 (Arlington, VA) – This weekend the staff and volunteers of The LIBRE Institute completed a series of events that will help kids in local communities around the country to prepare for the start of the new school year. 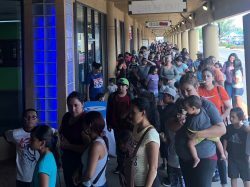 These back to school events were held in a range of states, including Nevada, Georgia, Virginia, New Mexico, Colorado, and Texas. Students who attended received backpacks and other school supplies, and learned about the educational options available to them in their states.